We Have Always Been An All Green Company We Have The Latest In Water Saving Technology&Equipment! Saving Water & Money For You! Always Think Green! 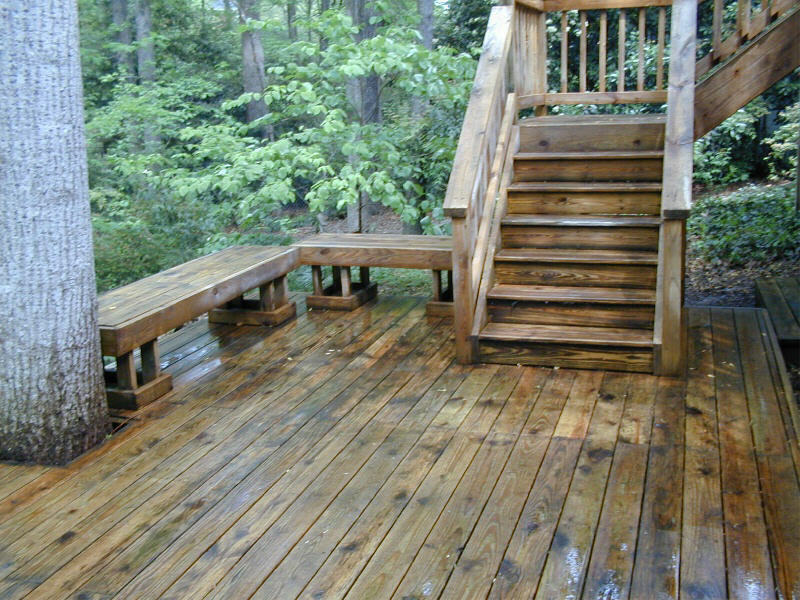 Pressure Washing Charlotte We Know Vinyl Siding So Don't Just Trust Anyone With Your Biggest Investment! 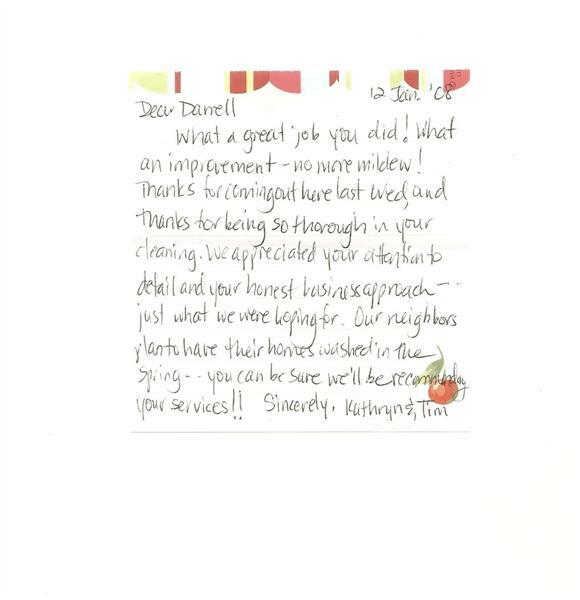 We Have Been Safely & Carefully Washing Charlotte Homes For 12 Years! 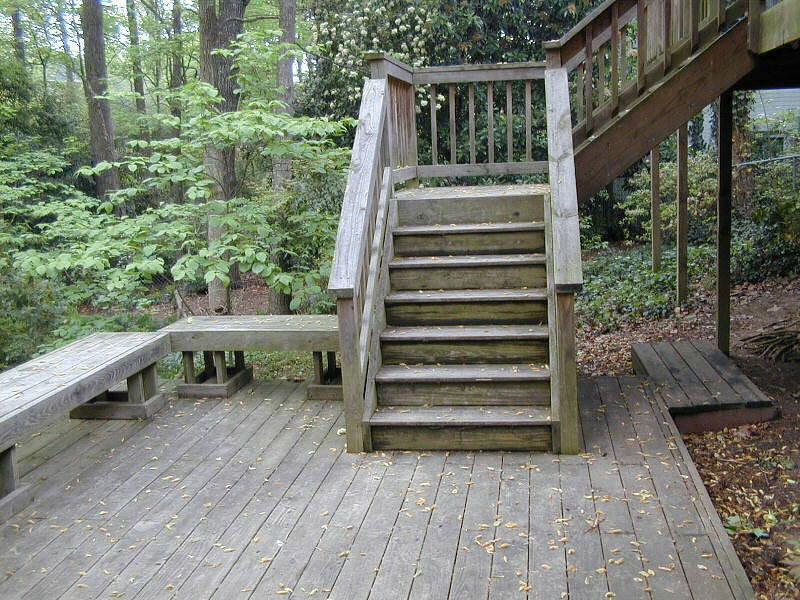 We Do Deck Cleaning Driveway Cleaning,,Exterior House Washing Mildew Removal, And Clean Any Brick,, Asphalt,Vinyl,Concrete,,Wood Surface! So Get It Cleaned Right The First Time! Get It Cleaned Right The First Time!